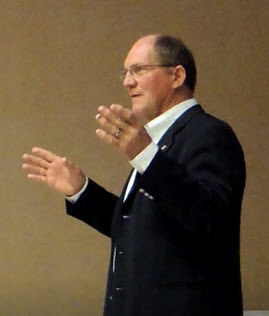 Every crop and livestock producer wants to increase profitability. We integrated production records with management accounting–so you can adjust and profit on every level of your business. 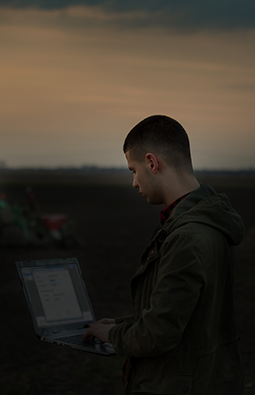 Our integrated Enterprise Resource Planning software tracks inventories, costs, opportunities and profits from soil to sale so you can rest easy at night. 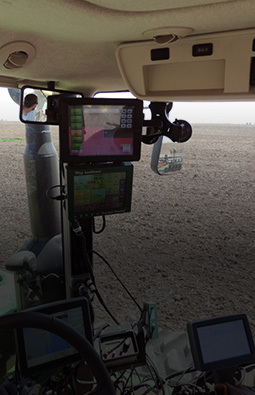 FBS MACH 2 software imports production records from leading precision farming technologies to eliminate manual data entry, giving you "cost accounting from the cab." 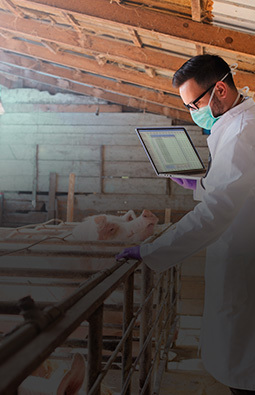 One in five of the Successful Farming Pork Powerhouses rely on the FBS integrated Enterprise Resource Planning software to monitor and market over 10 million pigs a year. 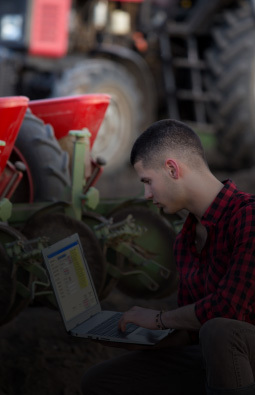 We help farmers, farm managers and agricultural accountants maximize profitability through integrated agricultural software systems, consulting and training. 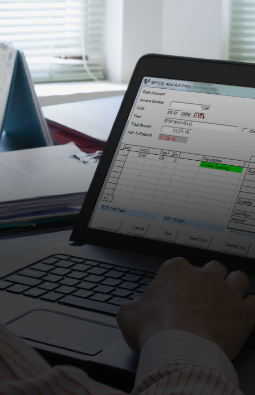 Our proven Enterprise Resource Planning (ERP) software integrates your production, operations and financial activities so you can coordinate and maximize profitability in every phase of your business. Plus, we partner with leading data collection and vertical software vendors to provide an automated, real-time, comprehensive management solution. 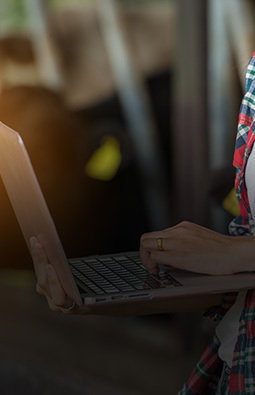 You’ll learn to successfully analyze and maximize profitability using our software, thanks to our on-site and remote training, support and consulting packages. 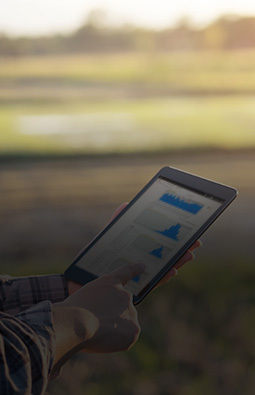 We'll help you customize the flexible FBS data platform to adapt to the scale and complexity of your business and achieve your information management goals. 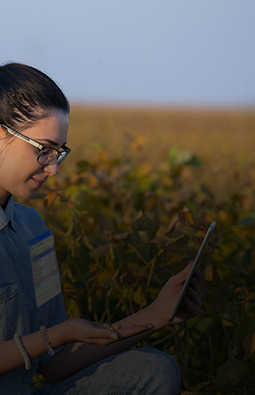 Our expertise and thought leadership transforms farmers into more sophisticated, profitable managers. 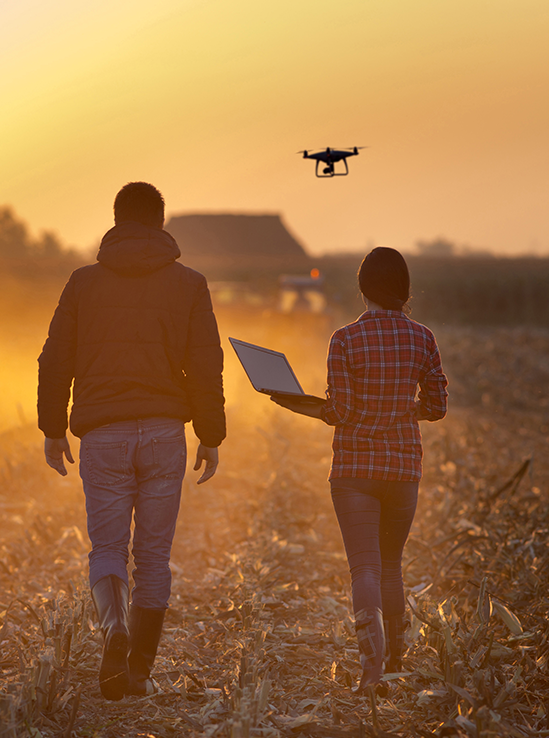 The industry leader in ag accounting, we provide deep cost accounting and managing reporting software based on Farm Financial Standards that empowers ag producers with actionable insights in the age of big data. 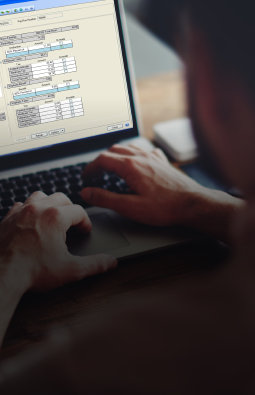 Employ a flexible management reporting system with a complete cash/accrual general ledger that integrates with 16 other FBS modules. 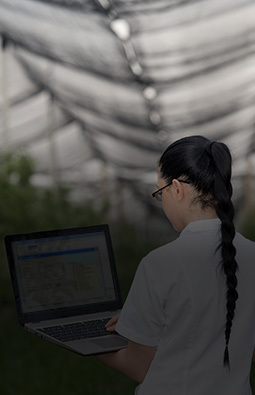 Improve profitability with this complete crop management system that includes inventory control, production records and analysis with efficient data entry features. 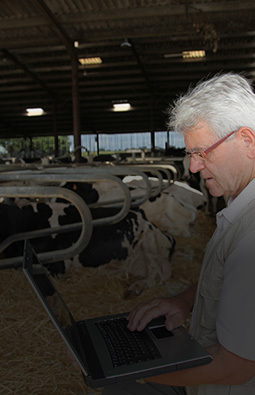 Trace animal inventories and track feed movement by ration between stages, locations and groups. 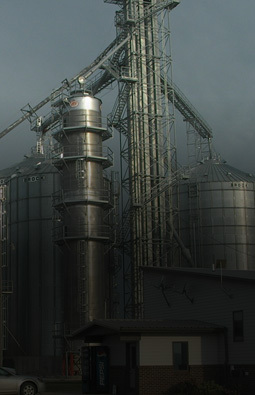 Includes feed/livestock inventory control, production analysis and planning. Create projections quickly with this interactive database software that enables planning and performance monitoring. Designed to tightly integrate with the FBS management information suite. 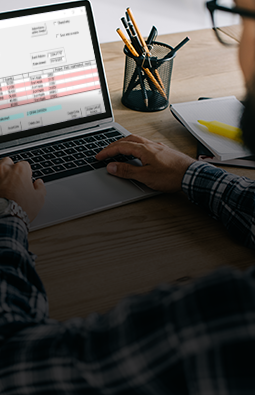 Create offsetting A/P and A/R entries between FBS data files, maintain a “master” chart of accounts, print consolidated income statements and balance sheets with eliminations columns. Obtain high security checks and multipurpose middle checks, along with a variety of envelope styles, all in one place. Create professional invoices and statements for your customers and landlords. 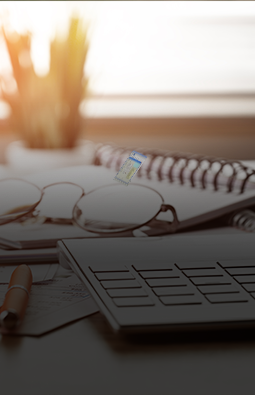 Like the AP module, AR enables both cash and accrual reporting. 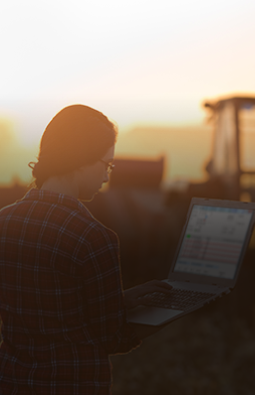 Switch to an economical farm accounting system designed for less-complex operations. Create online ACH e-payments and go green by eliminating checks, envelopes and stamps. 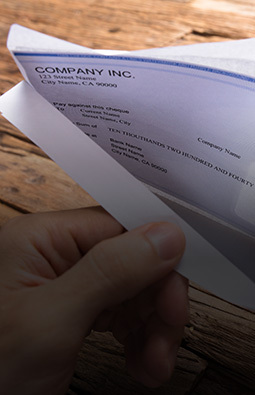 Schedule payments, batch-print checks and generate accrual reports without sacrificing cash-basis tax reporting. 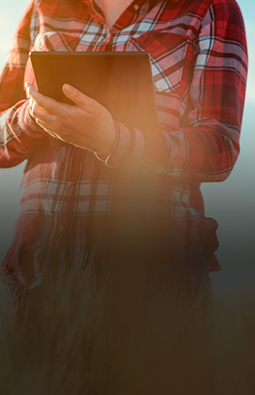 Track piecework, overtime, bonuses, accrued vacation days, pension plans and more with the most flexible ag payroll package on the market. Conveniently maintain the TransAction Plus balance sheet by recording assets and inventories with supporting schedules rather than accounting entries. 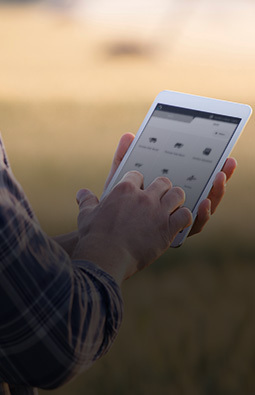 Track cash or future contract status for crops, livestock and inputs with a system that seamlessly integrates with TransAction Plus purchases/sales and reports positions in Crop Audit, Smart Feeder and more. 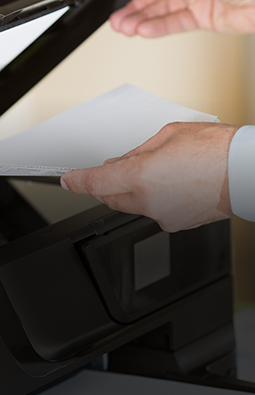 Easily scan and link PDF documents to accounting transitions for fast filling and instant recall. Create custom-design reports along with database queries from TransAction Plus. 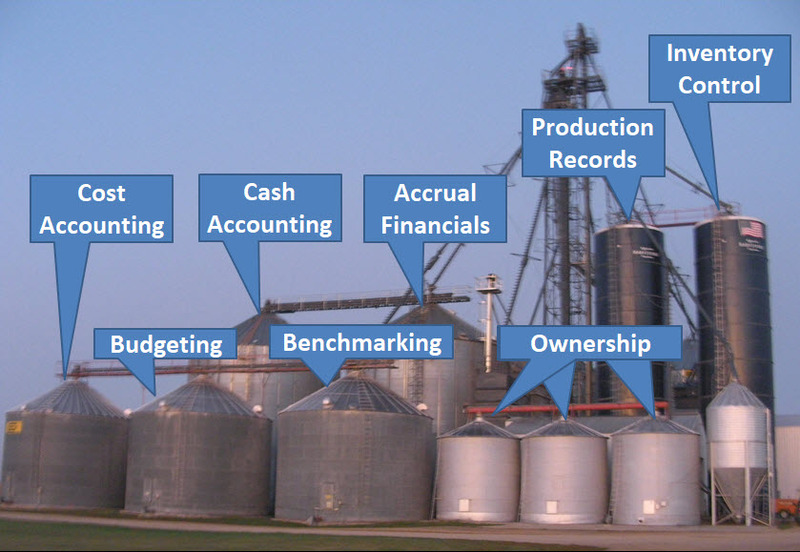 Know your true costs and financial position in each segment of your business through automated activity-based costing and work in process adjustments with editions for both crop and livestock operations. Generate a quick and comprehensive review and adjustment tool for E.CLIPSE allocations. Packaged with the WIP Inventory Change Report. Create a detailed supporting balance sheet schedule for finished goods, work in process and raw materials inventories with this module that comes packaged with the Standard Cost/Vendor Monitor Report. Post Market Value adjustments to E.CLIPSE inventories as well as Lower of Cost/Market computations and posting. 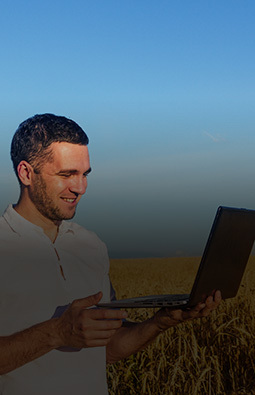 Incorporates the specialized accounting and client reporting needs of professional farm management firms and bank farm trust departments. 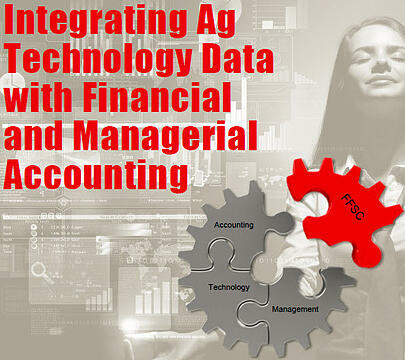 Convert precision field data to precision financial records. 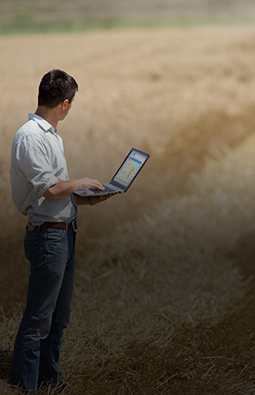 MACH 2.0 saves time by avoiding double-entering data and produces comprehensive field histories, and more. 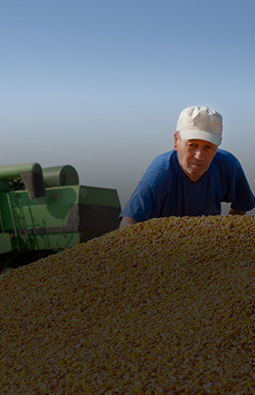 Record production activity right in the field through the Conservis Mobile App. 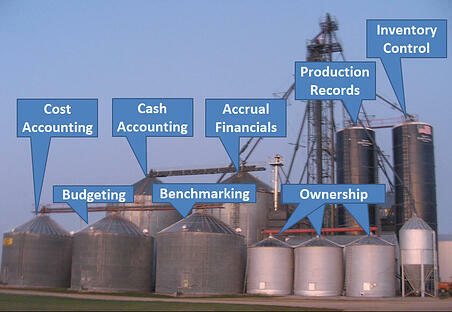 File all your assets in one place by integrating your FBS financial and inventory records. 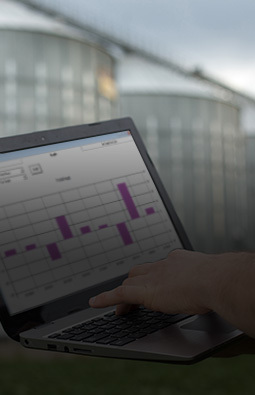 Organize and import grain tickets from electronic sales and Excel spreadsheets with this user-friendly interface. 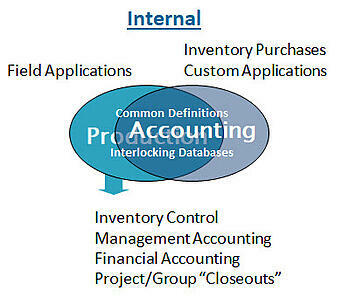 Track important production details with group identification, accounting and reporting. This interface has full integration capability with Smart Feeder and TransAction Plus. 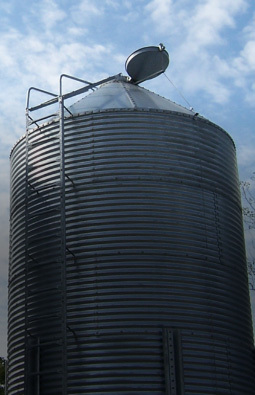 Create custom Smart Feeder closeout reports with 500 pre-calculated measurements designed specifically for finance and production business aspects. 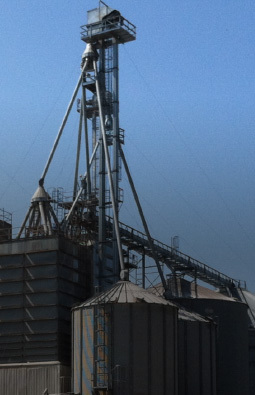 Transfer feed ticket details directly into TransAction Plus Accounts Payable and/or generate Accounts Receivable invoices for feed sales, as well as transfers internally-milled feed into Smart Feeder. 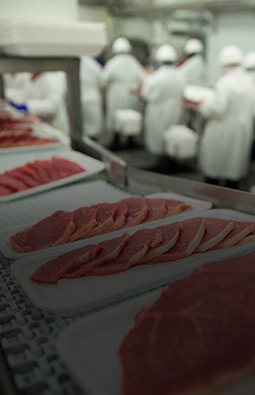 Create and transfer kill sheet sales, carcass traits and load distribution data from 10 meat packer formats into TransAction Plus. 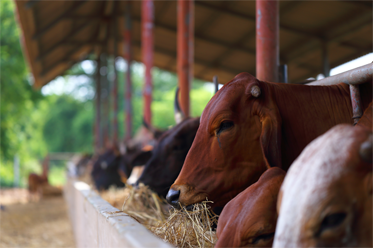 Schedule feed deliveries, monitor group feed budgets and project sales of animals. 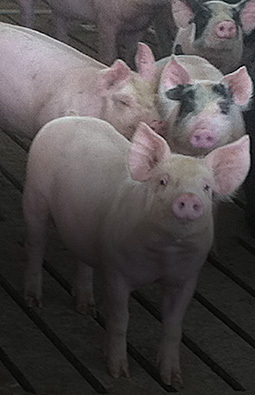 Supply full genetic, health and reproductive histories on individual sows, boars and litters through "drill-through" industry-standard reports. 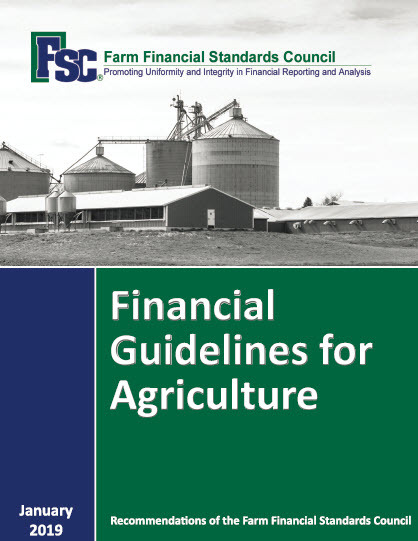 Generate the Farm Financial Standards Council’s “Sweet Sixteen” ratios and indices with ease. Automatically generate reports that can be instantly accessible in repository and can be easily opened in Excel or web browser. 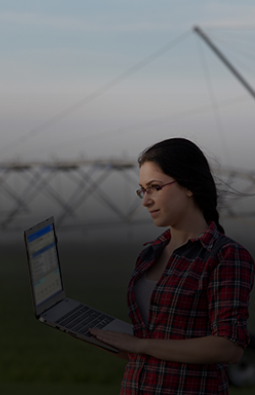 Provide a real-time “cloud” access to comprehensive production, financial and sales performance metrics – no setup, training or data entry is required. Import or convert from other programs, importing invoices from vendors or periodic batch entries. Import accounting data, vendors and crop records from spreadsheets or text files. 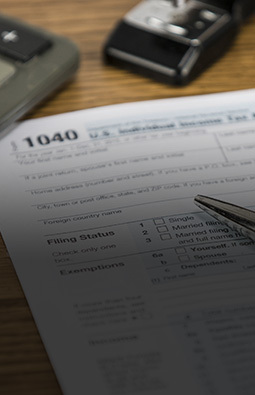 Get tax forms for W-2s and 1099s and even file 1099s electronically. Great software comes with great support. 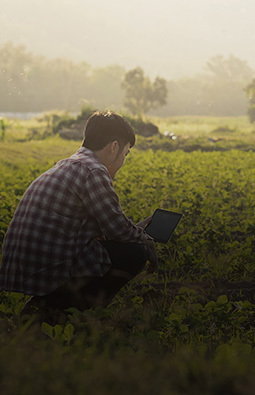 To ensure growers are using our software to its maximum potential, we offer various support packages. Your success is our mission. We work hand-in-hand with clients to make them more profitable by mastering our software and reaching their management goals. 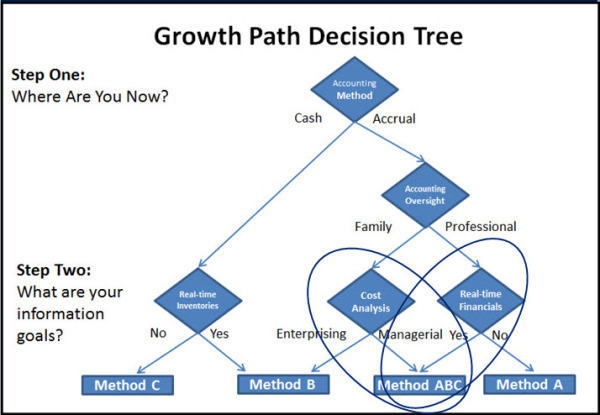 We offer this service through our staff consultants as well as partnering with accounting professionals. 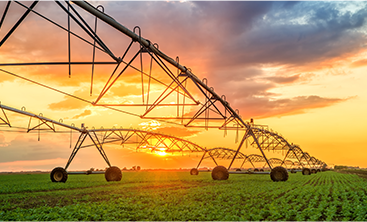 Our annual Software Success Summit is a great opportunity to learn from farm management and software experts and network with top producers from across North America. We back our flexible, integrated software with a choice of technical support options that range from the economical Basic Support for occasional users to VIP and Corporate Support for mission-critical, multi-user networks. 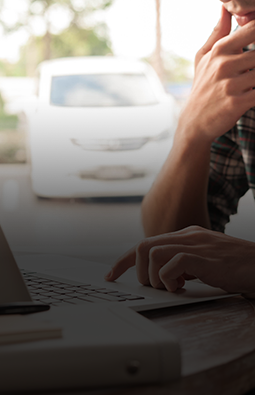 Our state-of-the-art remote desktop service is just like having a support tech in your office! 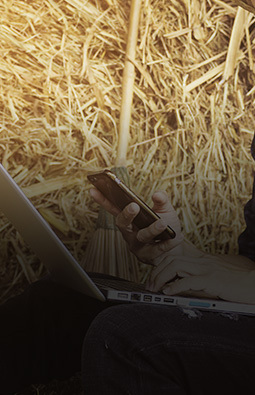 We’re here to help you maximize profitability and efficiency—starting with quick, easy answers to your most common Transaction Plus, Payroll, Crop Audit and Smart Feeder questions…and more! 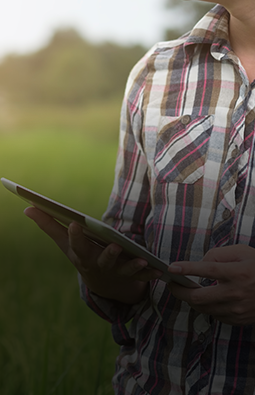 Stay up-to-date with what’s new and working to maximize agricultural profitability with our biweekly blog and monthly newsletter, FARMSMART. 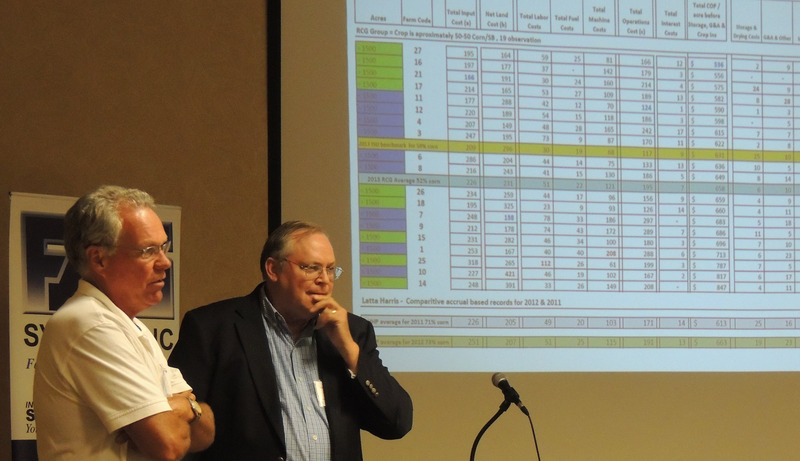 Also view presentations from FBS's annual Software Success Summit/User Conference. 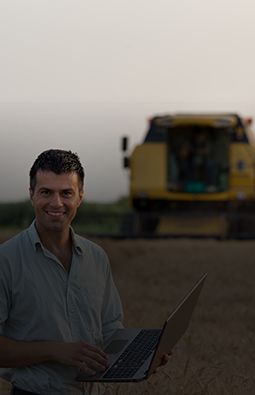 "I have been using FBS for over 20 years for a variety of circumstances as an accountant serving clients and also on the farm. I find that FBS is a great tool for us on the farm. 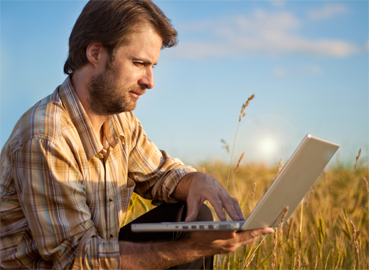 It has a lot of flexibility and meets all the needs we have for crop reporting, financial reporting and management." Want to increase profits? Ready to maximize ROI and efficiencies? 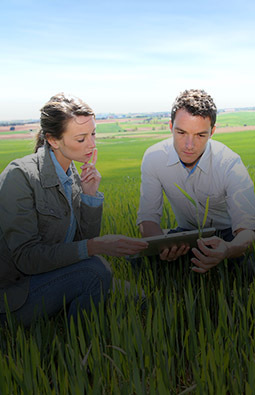 Interested in growing revenue in addition to crops? We’re ready to help! 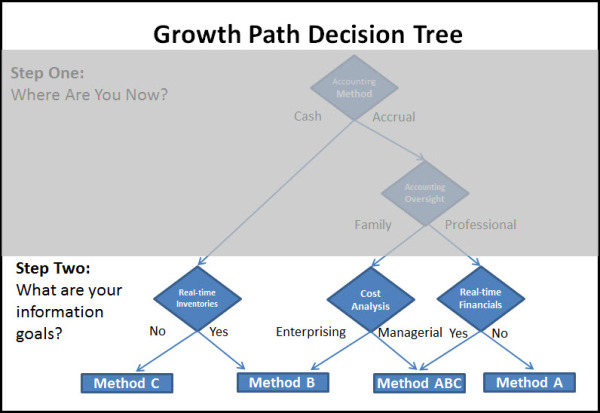 Just let us know more about you and your needs—and we’ll get you on your path to growth.